More than just a butterfly farm, Entopia is a haven and magical world where butterflies and insects are free to come out and play. 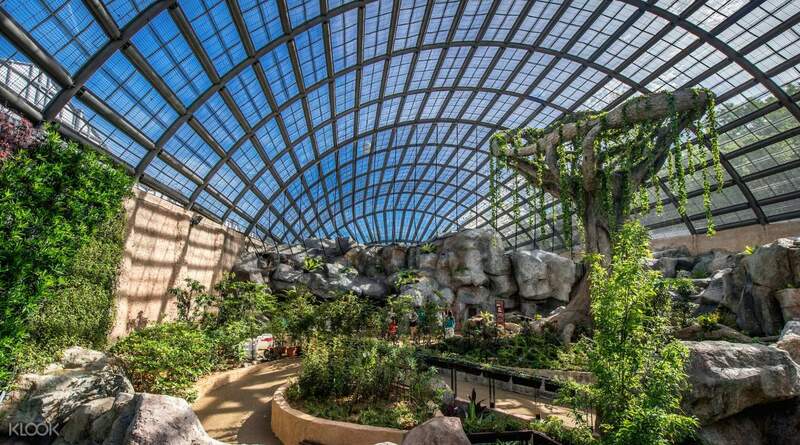 Discover the two worlds that lie inside the butterfly park: The Natureland living outdoor gardens, and The Cocoon indoor discover center. The Natureland is a shared ecological space for a variety of animal species from invertebrates to small reptiles living in their re-created natural habitat. 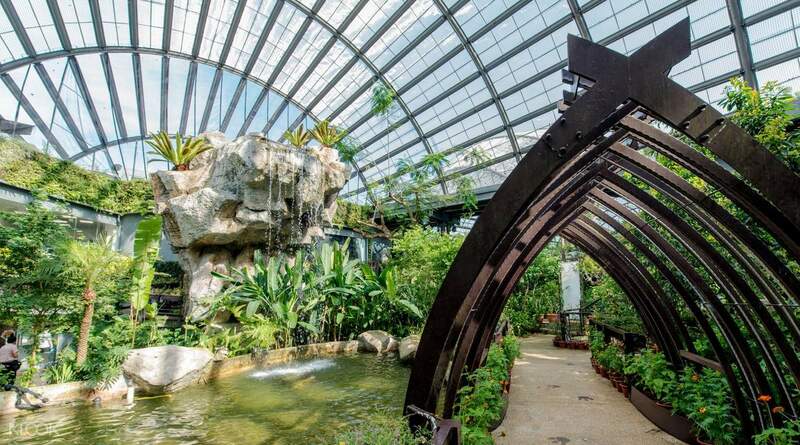 It's one of the largest butterfly farm in all of Malaysia! With more than 15,000 free-flying bugs and over 200 species of plants with waterfalls, ponds, caves and other artistic garden features, it's a sight to behold! Before you leave The Natureland, make sure to stroll along the mezzanine-terrace from David’s Garden and get a majestic view of the Home Tree. Afterwards, head to The Cocoon, which features two floors of learning exhibition and indoor activities. 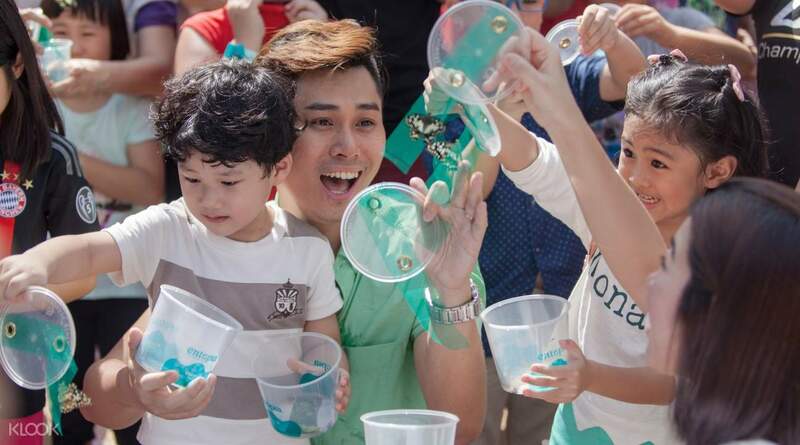 Explore the world of invertebrates through various interactive edu-stations and hands-on activities, and get a chance to learn all about the various insects inside the park! 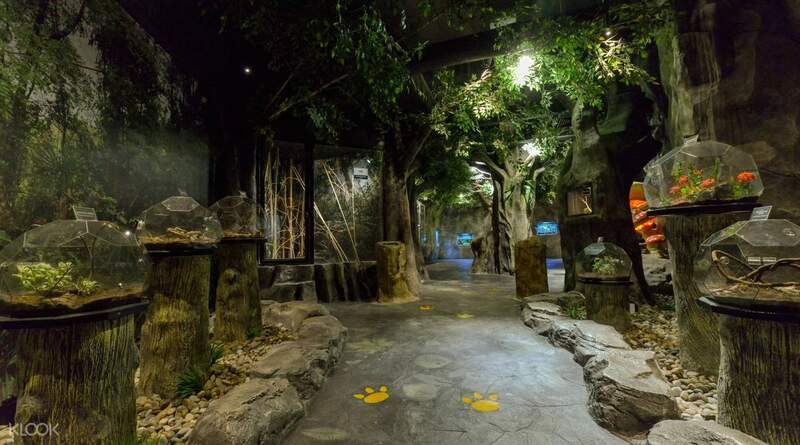 Prepare yourself for a truly one of a kind experience - one you can only find at Entopia by Penang Butterfly Farm. 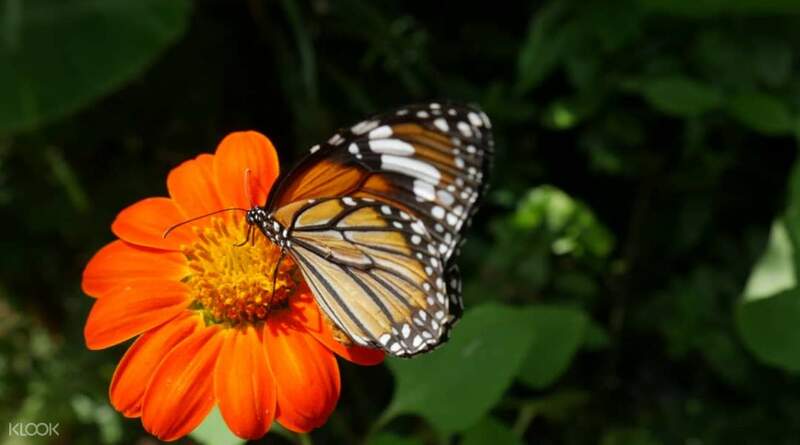 Invite your friends and family to explore Entopia by Penang Butterfly Farm with flying colors! Visited Entopia with my whole family. Overall we have great moment there. My kids get to release butterfly as one of Entopia activities. We spend around 3.5 hours there & finally leave with a little souvenir from their shop! Visited Entopia with my whole family. Overall we have great moment there. My kids get to release butterfly as one of Entopia activities. We spend around 3.5 hours there & finally leave with a little souvenir from their shop! Had a great time here. Arrived at 3 pm, the park was not really crowded. The staffs are really helpful. The park was so beautiful and well design. It’s not only butterfly park, there’s also reptiles, insects, ets as well. Had a great time here. Arrived at 3 pm, the park was not really crowded. The staffs are really helpful. The park was so beautiful and well design. It’s not only butterfly park, there’s also reptiles, insects, ets as well. It was a wonderful visit to the Entopia. Very educational and a lot to see, more than my expectations! I was there yesterday with my 6+ years old child and my husband and all of us were enjoying ourself so much. Other than the butterflies there were other animals, lizards, insects and etc to see. You will need about 2 hours to see the whole Entopia thoroughly. Worth visiting ! It was a wonderful visit to the Entopia. Very educational and a lot to see, more than my expectations! I was there yesterday with my 6+ years old child and my husband and all of us were enjoying ourself so much. Other than the butterflies there were other animals, lizards, insects and etc to see. You will need about 2 hours to see the whole Entopia thoroughly. Worth visiting ! It is a very interesting place. Apart from butterfly you get to see scorpios, bettles, reptiles and more. The butterfly releasing event was great and the butterflies are very friendly and wanted to stay on your fingers. It is a very interesting place. Apart from butterfly you get to see scorpios, bettles, reptiles and more. The butterfly releasing event was great and the butterflies are very friendly and wanted to stay on your fingers. Klook has been very convenient to us. The online redemption queue was very short while other people had to queue to purchase tix from the counter. The place is very kids friendly - wheelchair & stroller friendly too. Beautiful place to learn about insects & reptiles. Klook has been very convenient to us. The online redemption queue was very short while other people had to queue to purchase tix from the counter. The place is very kids friendly - wheelchair & stroller friendly too. Beautiful place to learn about insects & reptiles. The best experience we had ever in this butterfly farm and really recommended for parents to brings over their kids. There are a lot of information that can be gained from this park with its majestic environment. Thank you and goodluck to Entopia team! The best experience we had ever in this butterfly farm and really recommended for parents to brings over their kids. There are a lot of information that can be gained from this park with its majestic environment. Thank you and goodluck to Entopia team!